Vinnytsya Museum of Art is located in Vinnytsya. To visit Vinnytsya Museum of Art on your holiday in Vinnytsya, and find out what else Vinnytsya has to offer, use our Vinnytsya itinerary planning app . Visiting the Winery could not pass by art gallery. Very unique paintings represented here. Gorgeous canvases of different directions and different schools. Astounding abundance of porters kind Potocki. Nice place to rendezvous with fine art. Many canvases amaze by its uniqueness. There are also interior is quite original. The Museum Exposition is framed at a high professional level. 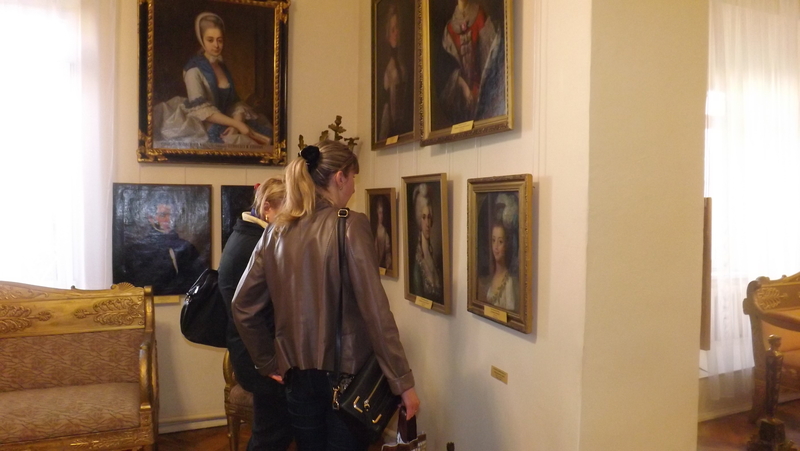 Small but very well-kept Museum, among the canvases Tropinin, GE, Korovin, Kramskoy, etc. Very good staff. Great place! Will definitely recommend to visit services. Дуже насичені фонди. Колекція родини Потоцьких. Більшість оригіналів. Європейський, російський, український живопис. Постійна виставка Подільської ікони. Скульптура, меблі: Європа, Росія, Китай. Доброзичливі і зацікавлені екскурсоводи. Very rich funds. A collection of the family of pototski. Most of the originals. European, Russian, Ukrainian painting. A permanent exhibition of Podolsk icons. Sculpture, furniture: Europe, Russia, China. Friendly and interested guides. Хороший музей с коллекцией портретов семьи Потоцких, есть работы Тропинина и Брюллова, приятные научные работники, с увлечением и гордостью делящиеся знаниями. 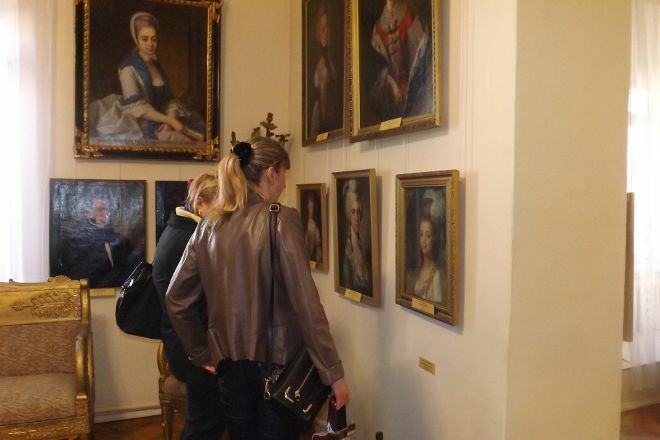 A good Museum with a collection of portraits of the Potocki family, there are works by Tropinin and Bryullov, cuddly scientists, with fascination and pride of dividing knowledge. Every day, we help thousands of travelers plan great vacations. Here are some tips on how to use your Listing Page to attract more travelers to your business - Vinnytsya Museum of Art. Promote your permanent link - https://www.inspirock.com/ukraine/vinnytsya/vinnytsya-museum-of-art-a8125733147 - on your website, your blog, and social media. When a traveler builds a plan from this page, the itinerary automatically includes Vinnytsya Museum of Art. This is a great way for travelers looking for a great vacation in your city or country to also experience Vinnytsya Museum of Art. Promoting your link also lets your audience know that you are featured on a rapidly growing travel site. In addition, the more this page is used, the more we will promote Vinnytsya Museum of Art to other Inspirock users. For best results, use the customized Trip Planning Widget for Vinnytsya Museum of Art on your website. It has all the advantages mentioned above, plus users to your site can conveniently access it directly on your site. Visitors to your site will appreciate you offering them help with planning their vacation. Setting this up takes just a few minutes - Click here for instructions.